Preparing your home for this Texas Cold Weather…. Before you give your heating system a workout this winter, take the time for preventive maintenance. It may help extend the life of your system and identify potential problems. Have your chimney checked and serviced by a licensed contractor at least once a year. Pay particular attention to having creosote buildup removed from chimneys servicing woodstoves and fireplaces. Maintain your wood-burning or pellet stoves according to the manufacturer’s instructions. 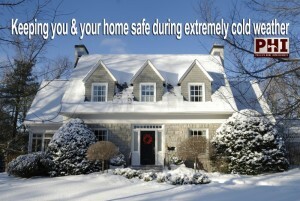 Is your insulation prepared to protect you from the cold? As an important line of defense from winter’s gusty winds and freezing temperatures, it is worth taking time to inspect and upgrade insulation and weather stripping before the season starts. Add extra insulation in the attic to help guard against ice dams. If too much heat escapes into the attic, it can warm the ice and snow on the roof. When it refreezes, it can cause an ice dam, which can lead to water damage inside your home or possibly even a roof collapse. Remove screens from windows and install storm windows, if appropriate. 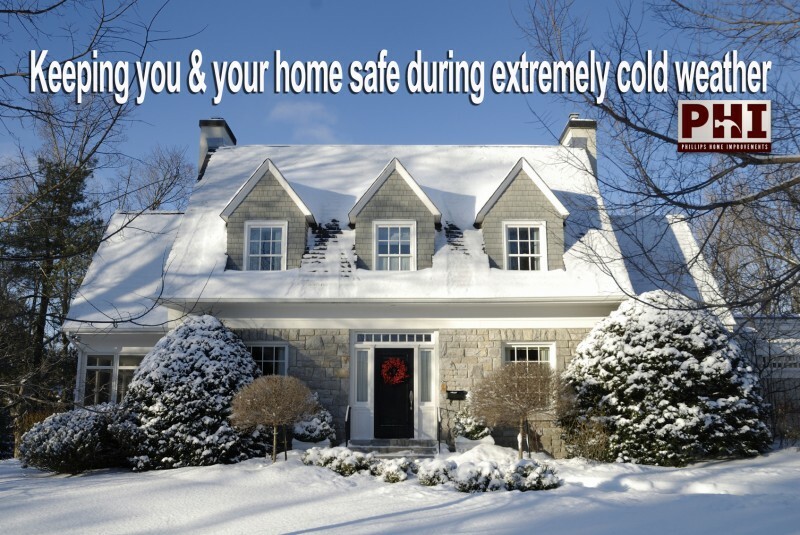 Freezing temperatures can be especially damaging to your home’s water piping. Make sure your pipes are adequately prepared to withstand a cold snap and remember to take extra precautions if you are going to be leaving your home, including shutting off your water. Check for water leaks and fix problems immediately; wrap water piping in UL-Listed heat tape and insulate if it is exposed in unheated areas such as garages, crawl spaces or attics. Use only thermostatically-controlled heat tape if your water piping is plastic, and follow the manufacturer’s installation instructions. As you prepare for winter, following are some further safety measures that are especially important during the cold season. Keep gutters clear of leaves, sticks and other debris to help ensure melting snow can drain properly. Make sure downspouts direct water away from the foundation. Check smoke detectors, fire alarms and carbon monoxide detectors, and replace batteries to ensure they are operating properly. The first storm of the year can come sooner than you think. Stock up early and get key equipment, like snow blowers and generators, in good working condition long before you need them, so you can be prepared to enjoy what the season has to offer. Keep fuel for snow blowers and generators in approved safety containers and away from heat or flame-producing devices. Do not store fuel in your basement.